This vented Heat Cap is ideal for hair treatments, it allows warm air from your hand held hairdryer to circulate around your hair. It fits on the end of the hairdryer and then the cap is placed on your head. 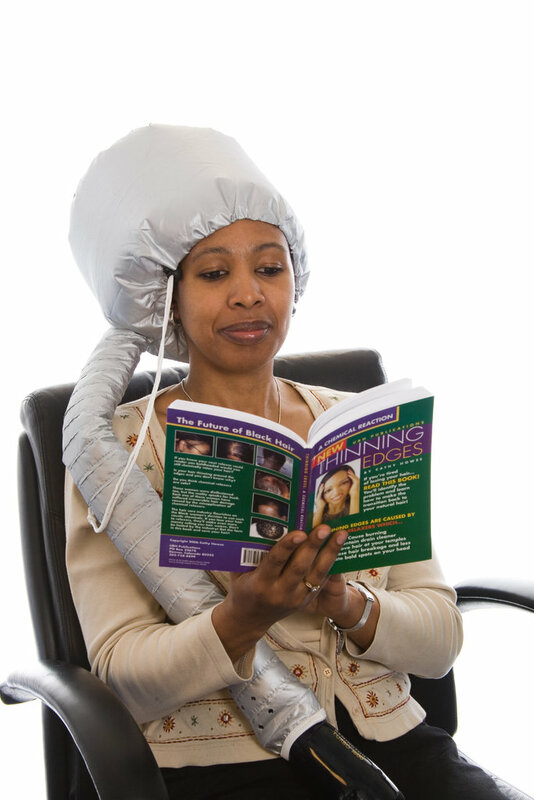 This type of hairdryer attachment is ideal for conditioners, heat-activated treatments and hot oils.